Microsoft today has released a fresh a new theme for Windows 7 – LIFE by Discovery Channel. The said theme packs 5 amazing high-resolution wallpapers from nature to decorate your desktop with a resolution of up to 1920 × 1200. 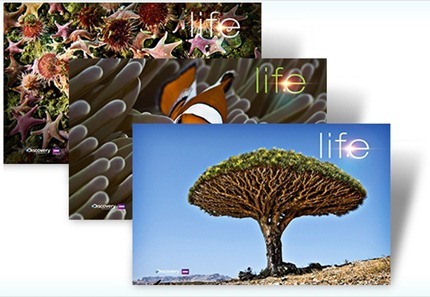 Discovery Channel LIFE theme is available on the official Windows 7 Personalization Gallery and can be downloaded by following the link here. You can follow us on twitter or join our facebook fanpage to keep yourself updated on all the latest from Windows 7.